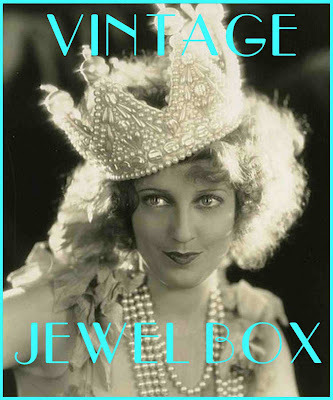 Vintage Jewel Box: New Website, new name! Well, several months after starting my new website, last week it finally went LIVE! 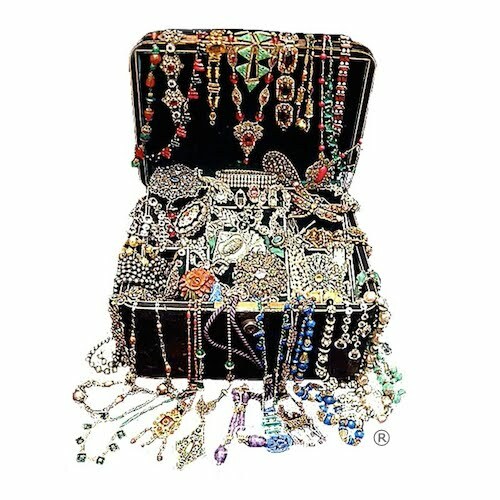 I'm sure as time goes on I will add new things or change little elements but for now I am going to just concentrate on adding more stock so there is a good selection and making sure there are no operating glitches.